These brushes may have been reviewed a hundred times already, but I figured it couldn't hurt to do a review especially for those new to reading blogs/reviews, interested in trying Real Techniques out for themselves, or for up and coming makeup addicts on a budget that so desperately needs a few good tools of the trade. I bought these brushes off iHerb, saving myself more than half of what I would have spent in store at Priceline (damn the markups) and I also used most of my rewards and loyalty credits to pay for them, so they ended up being practically free except for the shipping cost. I must say that I really, really like these brushes. They perform exactly how I expected them to, and I like them much more than the RT Bold Metals brushes that I have in my collection. Where the Bold Metals ones are heavier and luxurious, their brushes are not designed for practicality or general multitasking uses, whereas the more affordable range by RT suits a broader variety of tasks. For example, my BM angled powder brush can only be used for powdering the face, as it is useless at other stuff. The Tapered Blush brush, on the other hand, is too small for me to comfortably use as a blush brush without being concerned about uneven patches of colour, so I only ever really use it to apply highlight. 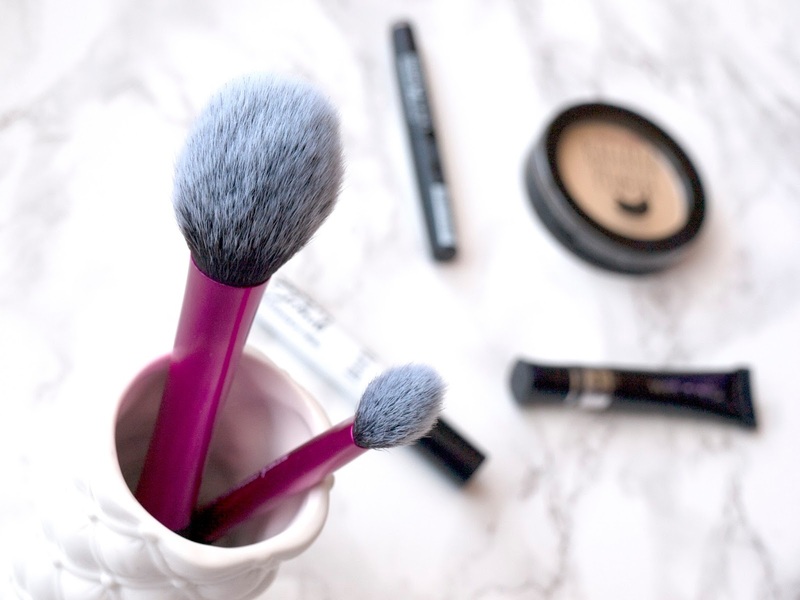 The blush brush I'm reviewing here is a perfect all-rounder brush that even the beginner should possess in their arsenal from the moment they start experimenting with makeup. It performs wonderfully for applying blush, powder, highlight and bronzer. The soft yet dense oval shaped brush head means you can hold it at different angles to get the effect you want without compromising on the application. It picks up product well, though you might have some trouble with baked powders, as they tend to be stubborn and require a bit of force to pick up. It is really easy to clean, and doesn't take very long to dry, because other blush brushes have taken at least two nights to dry completely. It doesn't shed at all, and the bristles are really forgiving and easy to ease back into shape during or after drying. I experienced absolutely no tugging at the skin with this brush, as it glides like silk. The setting brush is also another amazing one. I actually underestimated the size of the brush head, because it looked to be a little smaller when I saw it online, and expected it to be slightly larger than my usual concealer brush. It's actually twice as big, which makes it perfect for the under eye area as well as setting my eyeshadow primer with some powder. I also like to use it with illuminating products if I want a concentrated glow. This picks up pigment amazingly well and dries rather quickly. It's not as dense as I initially thought it would be, but that worked out better than I expected, because it doesn't tug on the skin or feel heavy or scratchy when applying the product. It makes blending a breeze. These brushes don't shed, are perfect for travel, and perform a variety of things that makes them the perfect multitasking brushes in my kit. These brushes are a great indicator of the best value of money when it comes to Real Techniques brushes, and I've all but pretended my Bold Metals don't exist. I've actually got my eye on the 5pc Starter Eye Set but it will be a while before I decide whether I will get it. Like my careful consideration for every highlight that I pick up, I always try to make the best choice in brushes before making a purchase, so that I don't end up with brushes I don't like and won't use. I'm also considering getting the eBay dupes for the two brushes I've just reviewed, and see how they compare. If you've been motivated to buy these brushes because of this review, use this coupon code CHC596 to get $5 off your first order under $40, $10 off if the order is over $10. This is an exceptionally good deal for Australians, especially because these brushes are expensive at Priceline. Even with the low shipping cost you're still saving some $$ by ordering them from iHerb. 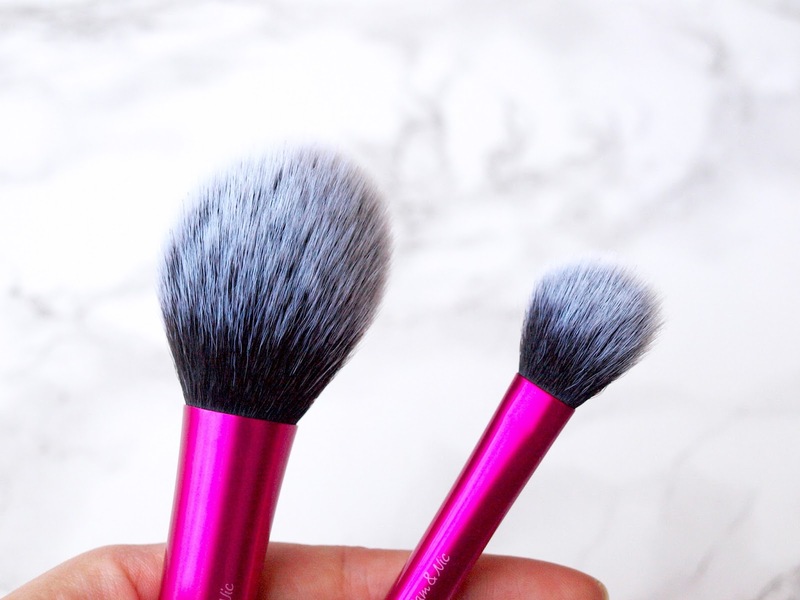 Have you guys tried these brushes before? What about the 3pc Starter Eye Set? I need to pick up some real techniques brushes! I'd love to get a fan brush for highlighter... I don't know if they make that (although I'm sure they do!) the brushes sound like they are amazing quality. They do have a fan brush its in a set, so have a look on iherb or in Priceline. iHerb has a 20% off sale on everything Real Techniques, so GET ON IT! I've been using Real Techniques brushes for a couple of years now, and they are my favourite brushes some of them have multiple uses which is good when you are traveling or going somewhere and you don't want to take too much with you, I've used them so many times and they are still look brand new so they are long lasting, and getting your money's worth. EMMA! 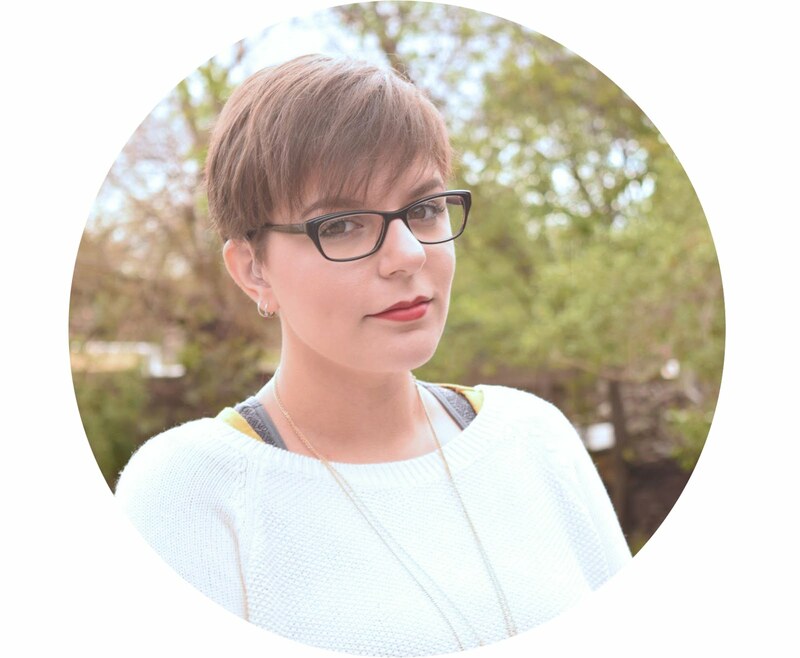 You commented on my blog! <3 <3 <3 That's what I love about these brushes, they are really useful for multiple uses. I actually like them much more than ecoTools too!